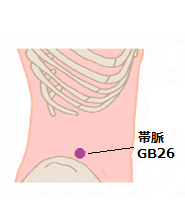 For Allergies use points Reveresed ST44(裏内庭) and GV14(大椎). 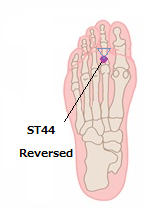 Reveresed ST44 is located in the sole. 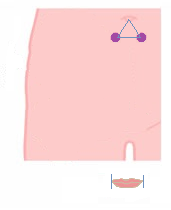 Make a triangle. 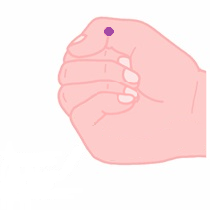 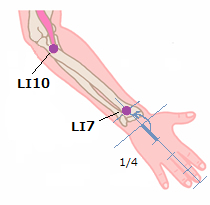 The base of the middle finger should be the base side of triangle. 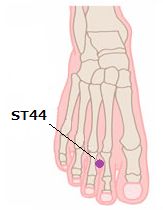 The vertex of this triangle is Reversed ST44. 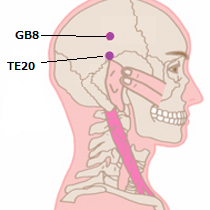 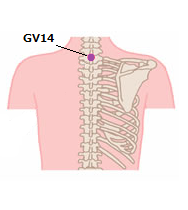 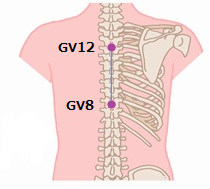 GV14 is located in your back.